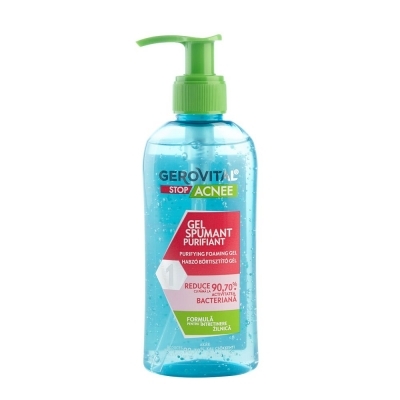 Gerovital Anti-Microbial Foaming Gel ensures a mild and efficient face wash. Removes impurities and the excess of sebum without drying the skin. 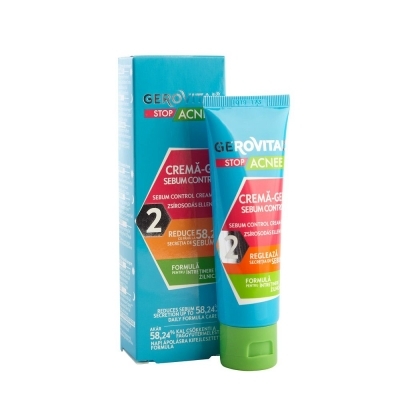 The Gerovital Anti-Acne Vegetal Extract has an anti-septic effect, while the Lactic Acid moisturizes and provides anti-microbial protection. 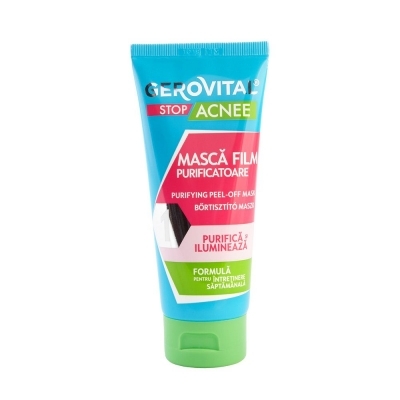 It has excellent antiseptic properties thanks to the association of anti-acne extract and alcohol. Lactic Acid and Sodium Lactate provide moisturizing properties and improve the apearence of the skin by cleaning the pores. 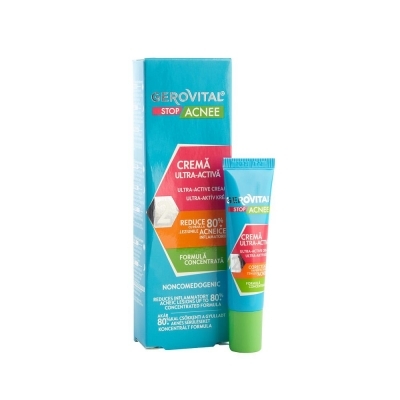 The soothing and anti-inflamatory effect provided by this acneous skin treatment is ensured by the Boswelia Serrata extract. 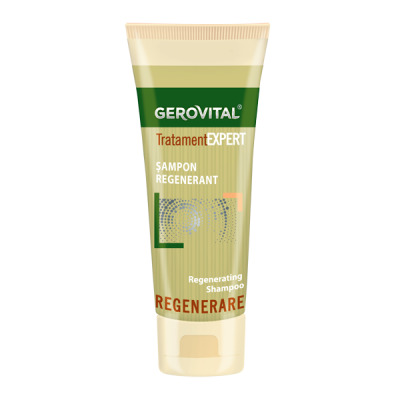 A clean, healthy and fortified skin. 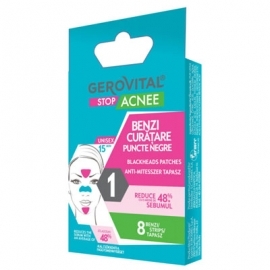 Apply this Gerovital product on the face avoiding eyes area; massage gently and then remove with a cosmetic pad. 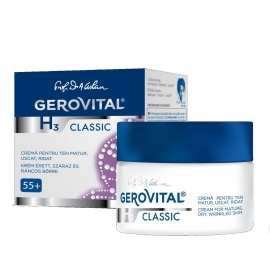 For optimal results, it is advised to follow the steps appointed in the treatment scheme with the "Gerovital Plant Stop Acne" products, treatment that was dermatologically tested by our specialists.